This week’s #gamechangers takes us to a fictional New York between 1945-1955. 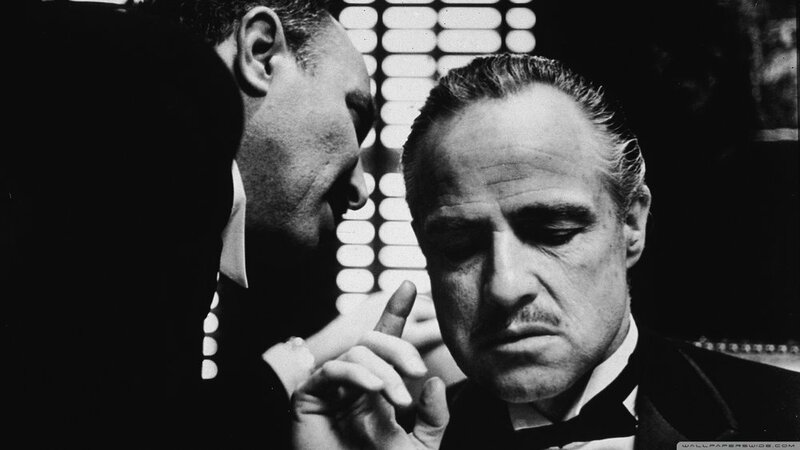 “The Godfather” is regarded as one of the greatest films of all time, especially in the crime and ‘gangster’ genre. Following the transformation of the main character from a family outcast to feared mafia boss, it unravels what must be some of the most complicated family problems ever crafted into a film. Drugs, casinos, guns, threats, decapitated animals, murders – “The Godfather” has it all. Maybe grab a friend and watch this classic crime film with enough snacks and time to talk through it afterwards. An interesting fact on the side: Puzo, author of the novel ‘The Godfather” was so passionate about the film based on his book that he fought for months to get Marlon Brandon to play his main character. He succeeded in the end, going as far as saying Brando is the “only actor who can play the Godfather.” We think he did a great job in choosing the perfect actor!